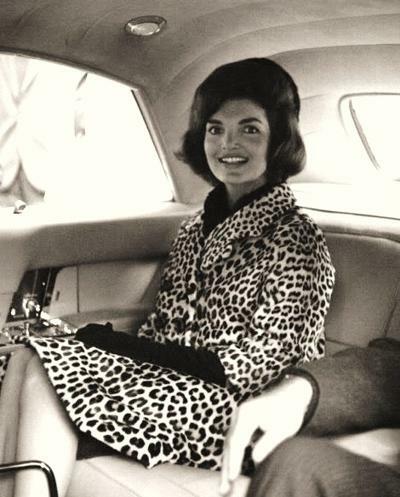 Lets face it, Jackie O was quite the fashion icon. 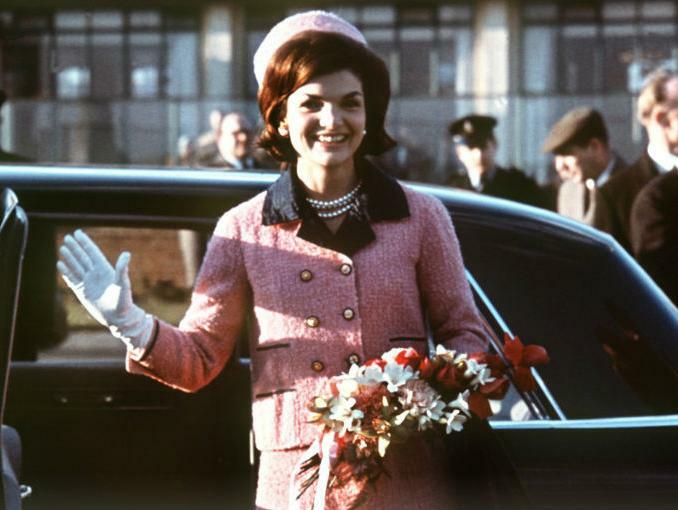 Her famous ensemble of pink Chanel suit and matching pillbox hat was one of the most iconic outfits of the 60’s. She ranks as one of the most popular and admired first ladies and we can see why. She hired French born American fashion designer Oleg Cassini to create an original wardrobe her as first lady, and allegedly spent $45,000 more on fashion than the $100,000 annual salary her husband earned! She first met John Kennedy at a dinner party in 1952. They had a whirlwind romance, and the pair wed not long after he was elected to the United States Senate. As First Lady, she aided her husband with travelling, social events and the restoration of the White House. She took great pride in sourcing original features and tracing back previous furniture from the 1800s when Abraham Lincoln was president. 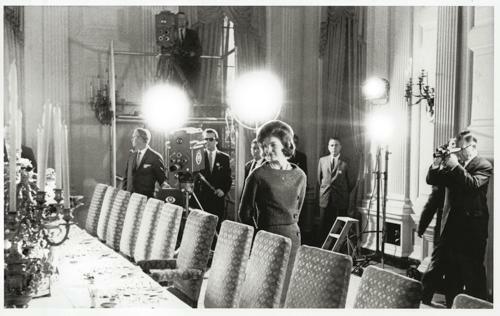 Every penny spent on the renovation was privately funded by investors that Mrs Kennedy had been in touch with. The media coverage on this was huge, and she even made a documentary taking a step-by-step account of the rooms and the work that had been done. It was the first peep the nation had into the formerly private White House. Sadly after the assassination of JFK, she and the children withdrew from the public eye looking for a quieter pace of life in the publishing industry. Jackie O passed away in 1995. We’ll always remember her for her chic style and grace, earning her a spot in our hearts.